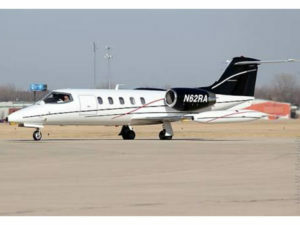 The Learjet is an iconic plane that made history as the era of Private business jets started in the early 70’s. 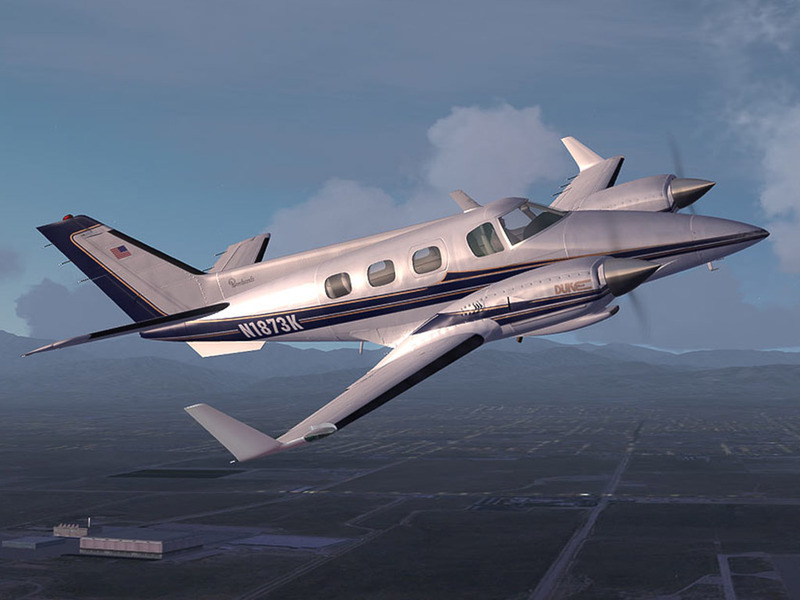 We have modeled the Aviatix L35 as accurate as possible, even the rims, struts and wheels are perfectly scale and well presented by the electric retract system. Lots of other functions like lights and cockpit/cabin scale detail are also included with scale realism that will impress everyone at the field. 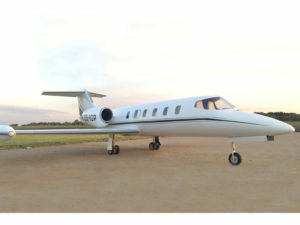 Just like the real machine the Aviatix L35 fly like a dream and will handle like a jet should – straight and precise. 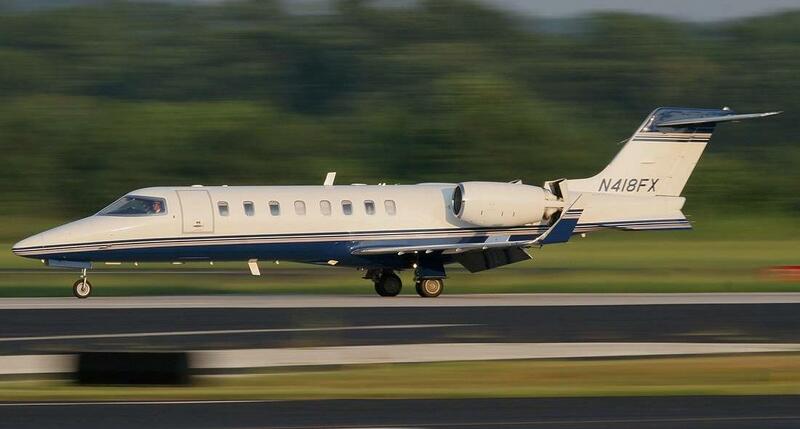 When it’s time for landing she slows right down in landing configuration with the flaps and Gear down and our awesome electric brakes will do the rest. All the parts remove with ease, so getting her to the field is also easy in most Hatchback/midsize vehicles or any SUV despite her decent size. 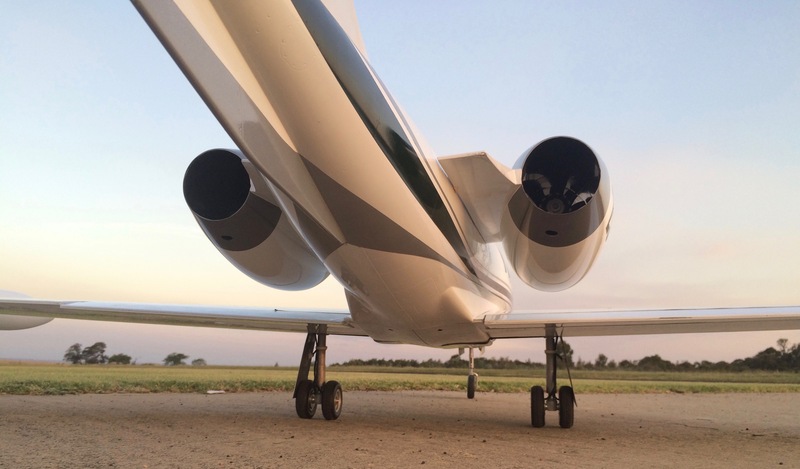 The impressive 96″ fuselage becomes quite managable once the Engine nacelles and the tail is removed. The assembly operation only needs 7 screws to be inserted, the 2 motor XT90 plugs and 4 servo connectors to be plugged in. Total assembly time will take 5 minutes and need a Balldriver and is real easy to do. 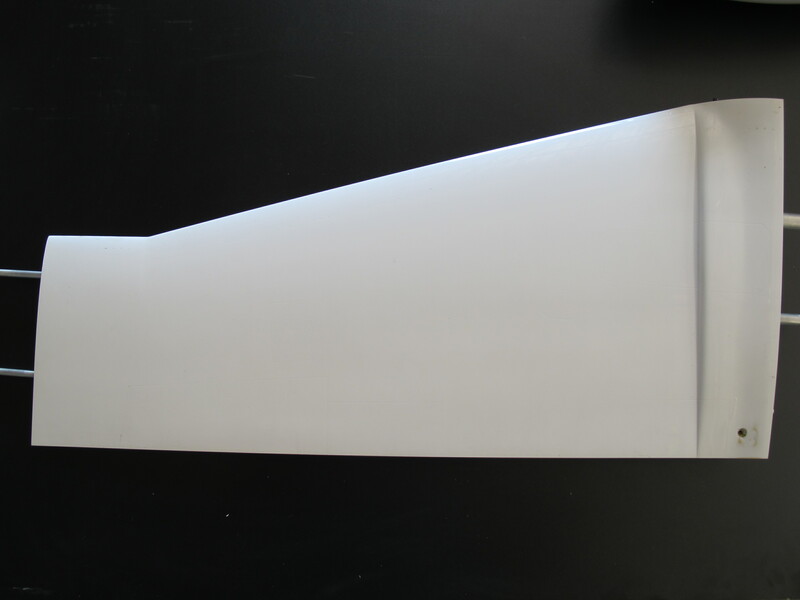 The wings are amazingly light and strong and have beautifully integrated flaps and Ailerons as can be expected from a quality plane. They split and slide in/out in the middle and is then bolted to the fuselage using 2xM4 bolts. 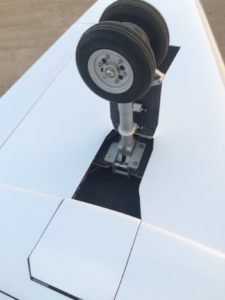 Connecting the wings needs the gear and 2 MPX connectors containing all the ailerons and flap signals and power connections. 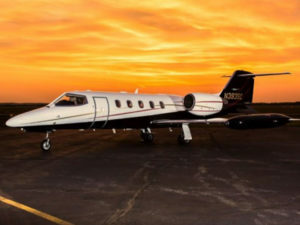 The Learjet is packed with scale features that really make her stand out like a lighting system with scale strobes and Nav lights all around. 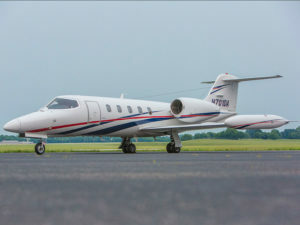 All around scale panel lines and rivets is just the beginning, The Learjet is perfect stand off scale and will turn heads just like the real one do! 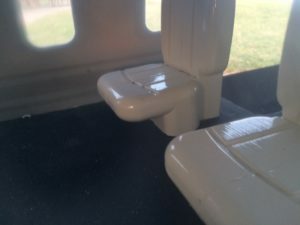 Once you look inside you will find a perfect scale Cockpit and Cabin. All nicely accessible via the powered door! Underneath the front steps you will find the battery plugs and on/off switch. 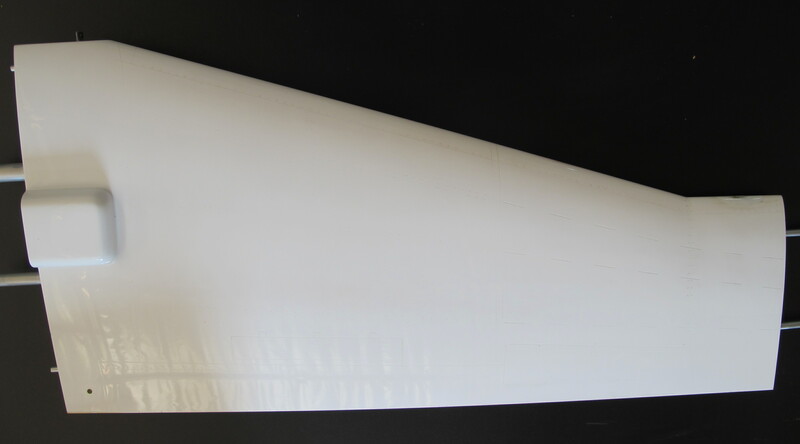 The RTF version comes with 2 x 105mm multi-blade EDF’s that give you a decent turbine like sound and provides 22 lbs of static thrust. 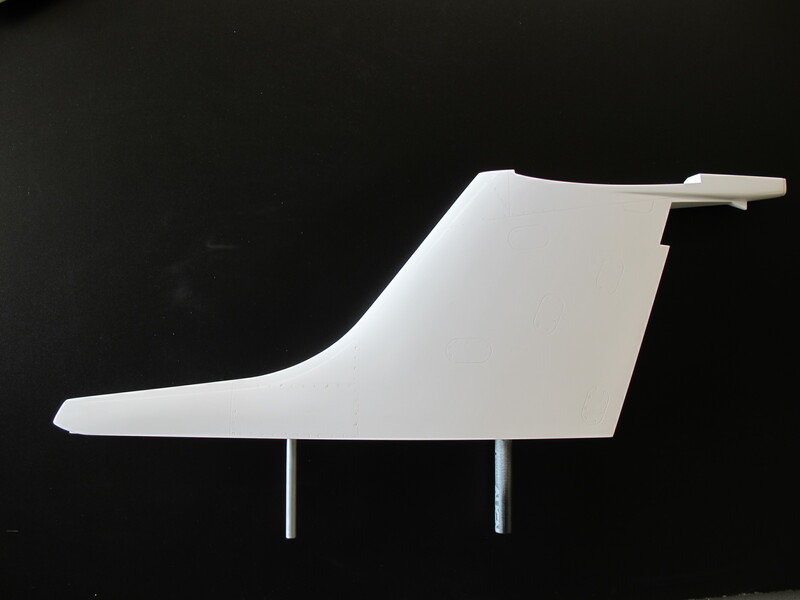 Due to the light weight and effectivity of our design, you can comfortably fly around on 60% power which then allow flight times of 8 minutes, right up there in turbine time. 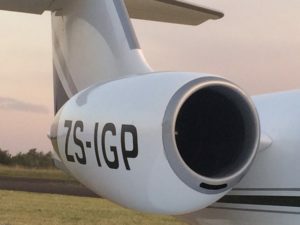 Speaking of turbines, any pair of 4-6kg turbines will also power the Aviatix Learjet and if you have the $’s for those turbines, we suggest you purchase the Radio Combo version. 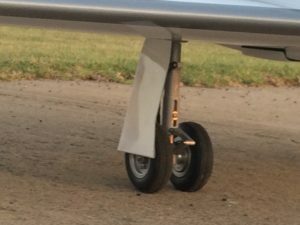 The landing gear is scale accurate with even the wheel diameter and rim design being exact scale to the fullsize. Suspension is matched to the weight and you will be surprised with the amazing scale operation and integration of the electric gear and servo controlled geardoors. No airleaks here! The Down and Locked DL500 unit takes care of all the geardoor sequencing and will only close the geardoors after the wheels are in. Only the gear channel is needed for this operation and the DL500 even eliminates the need for an extra channel to operate the nose steering and will center and switch it off when the gear is retracted. Also seperately programmable with end points. The customized gear profile is already pre installed on the Gear Combo, Radio Combo and RTF versions. You will be delighted with the new Down and Locked Electric brakes fitted to all four main wheels of the Learjet. Have you ever had a failure from your car brakes? These electric brakes use the same concept and is servo operated ensuring lovely proportional brake resolution, not the on or off situation the other systems provides. She has a full lighting system that will enable you to use the good weather at sunset all the way. 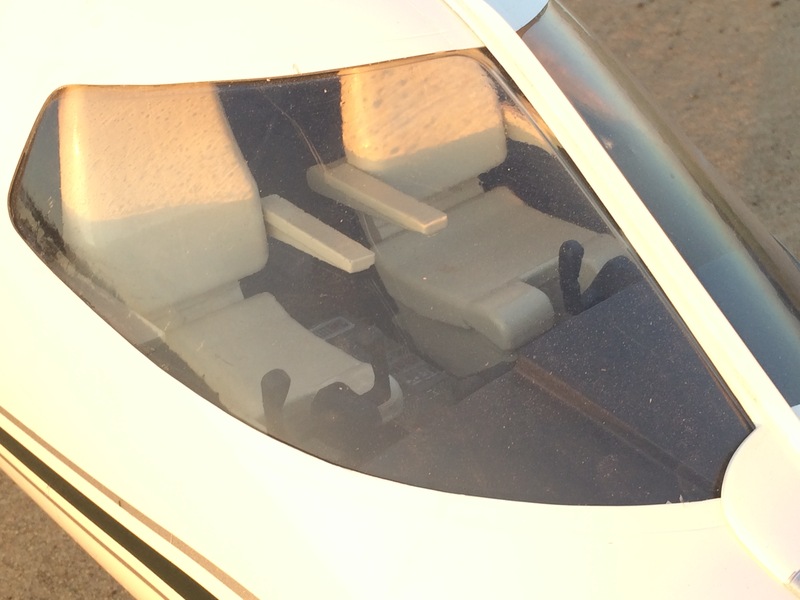 Switchable Strobes and Nav lights that will really light your plane up, yet still looks scale. 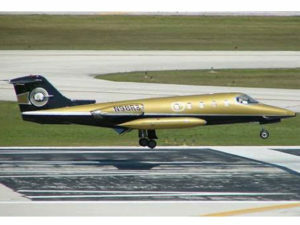 Learjet also come with the scale landing lights inside the tiptank Nacelles just like the real one. 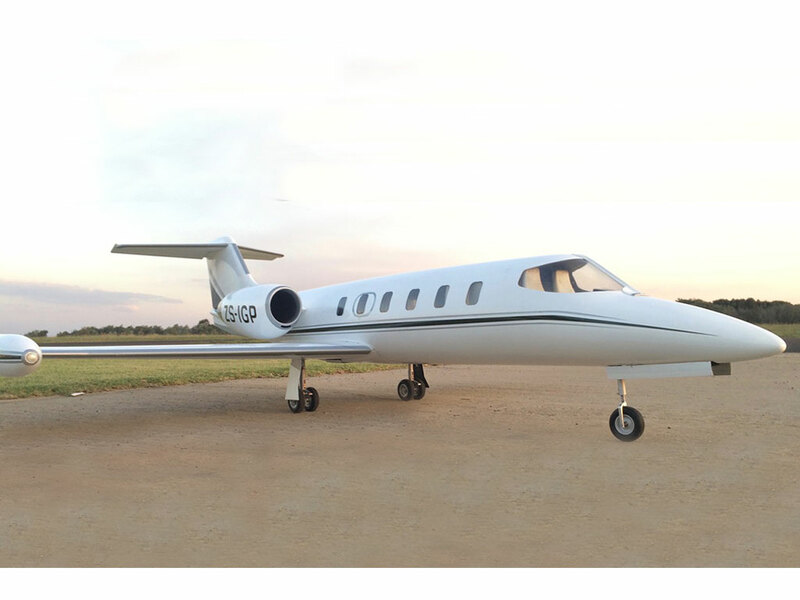 In Radio Combo and RTF versions, The Learjet is packed with the latest and best technology servos. 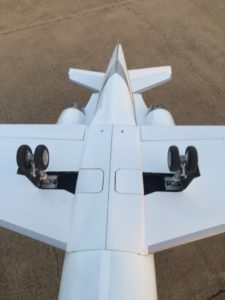 Critical flight systems like Ailerons, Elevator and Rudder are all done by Digital Coreless Titanium or Metal gear servos with ample power. 16Kg on the elevator, 9kg on the Ailerons and Rudder to give you the same precise and solid feeling the full size pilots experience when flying the Learjets! 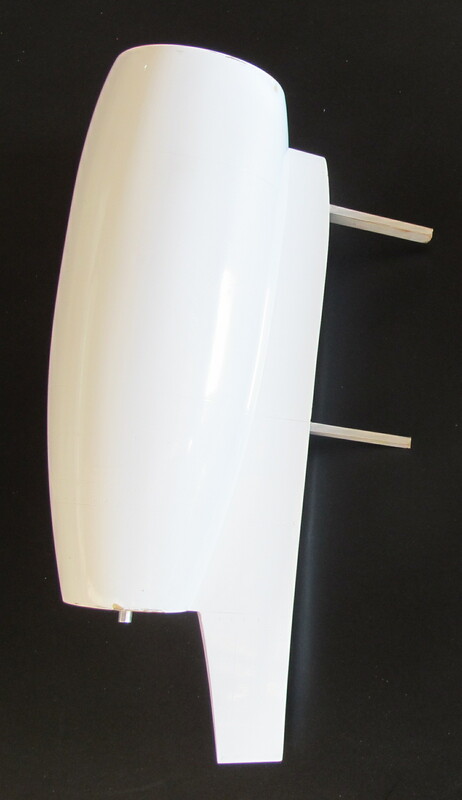 Flaps are operated with 11Kg metal gear Analog servos and the gear doors, nose steering and other functions are all combination of digital or analog servos with appropriate power ranging from 3,5Kg-1,5Kg each. In total the servo package adds all 13 servos at a bargain price. 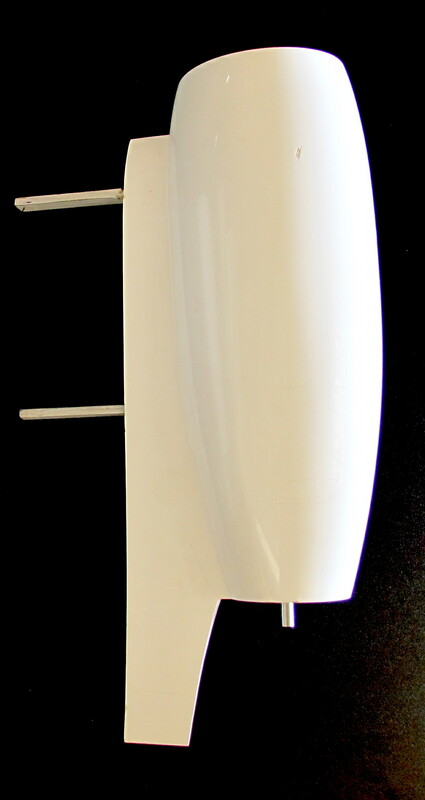 Ready To Fly Plane is completely assembled and is ready to fly immediately after installation of your receiver. Just add batteries and you are ready to go fly! It does not get faster and easier than this. Custom Order Option add 10% to the ARF basic kit price and give you with the option to email pictures of a desired design, OR you can select from our designer system with fixed patterns and a variety of colours. 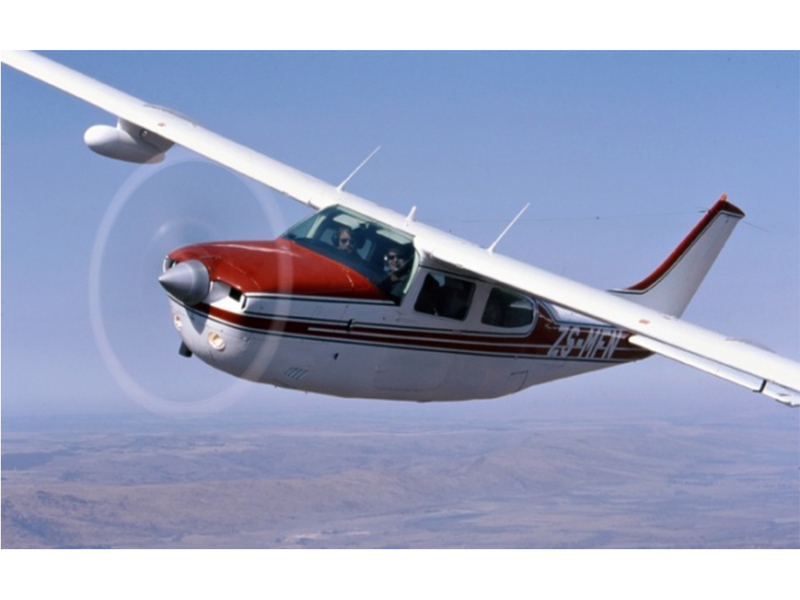 Aviatix planes are made of the finest materials using the best equipment and processes. The result is a flyable quality plane that will need little maintenance as long as they are properly flown and treated. Our planesx can at least withstand the average bad landings we all have sometime or in rough weather conditions! 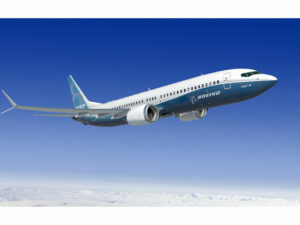 Please keep in mind that although we do engineer a fair amount of redundancy into parts, in order to make a plane that flies well, it needs to be light. 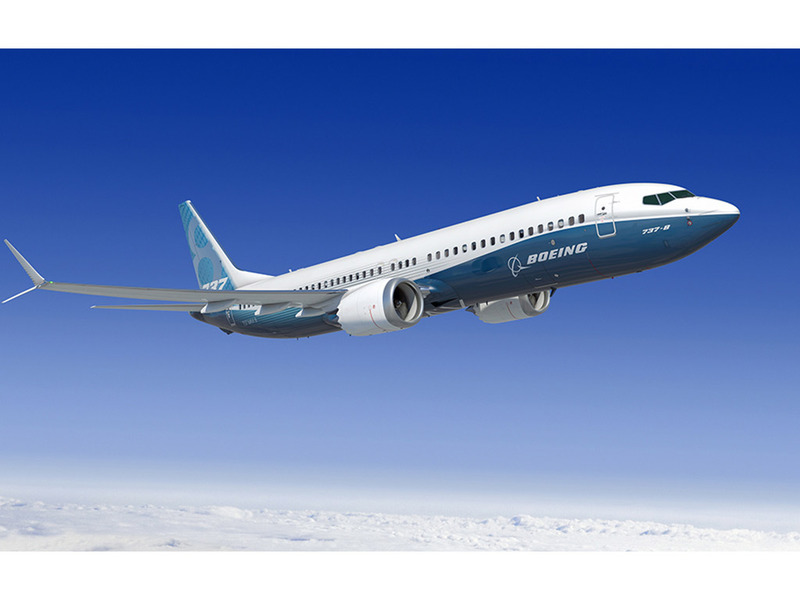 To do that its built and engineered to be flown hard in air, but not to be flown into something harder than the air! In the event of an accident, we do have the parts to repair here. This is an awesome plane!